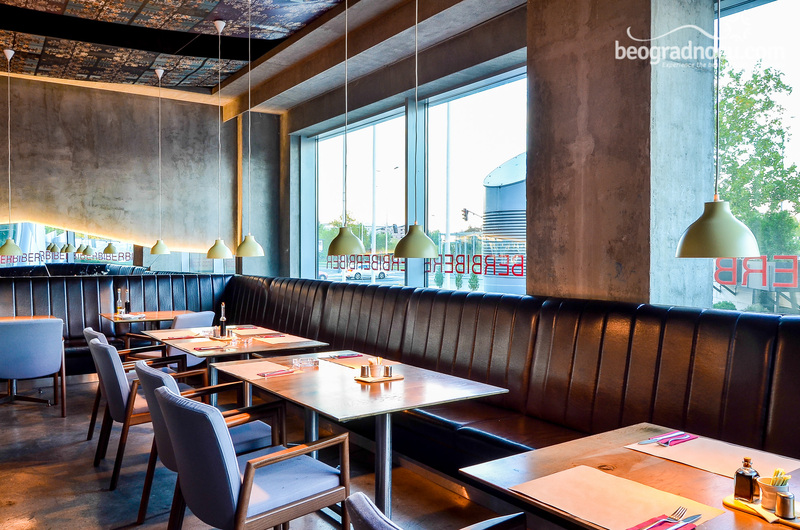 Restaurant Biber is located in Novi Beograd, at No 3 Španskih Boraca across building of Federal Executive Council. 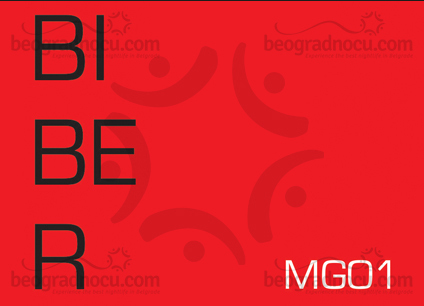 In next few weeks, ''Biber'' has prepared many surprises. Come so we can enjoy together! 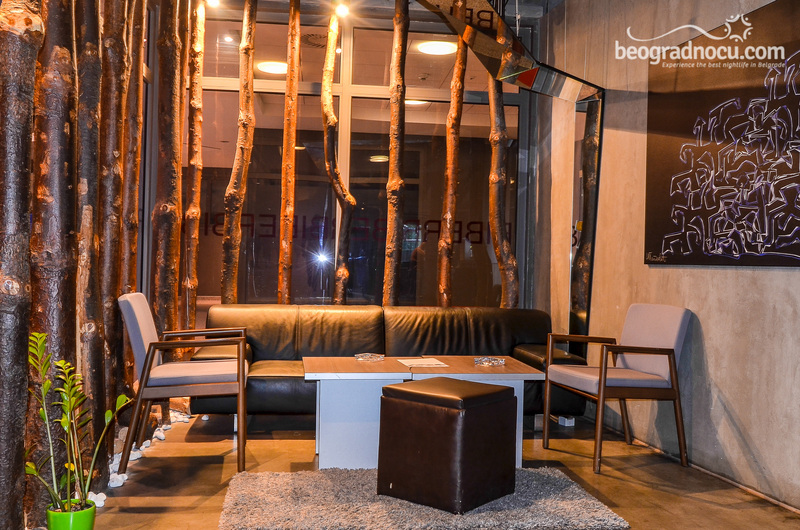 Since Restaurant Biber is close to Belgrade Arena and only one kilometer from shopping malls, people passing bay can take a rest at this beautiful garden of restaurant or enjoy modern interior and fantastic taste of coffee and other beverages. Here you will always be in center of attention and yet away from city crowd. 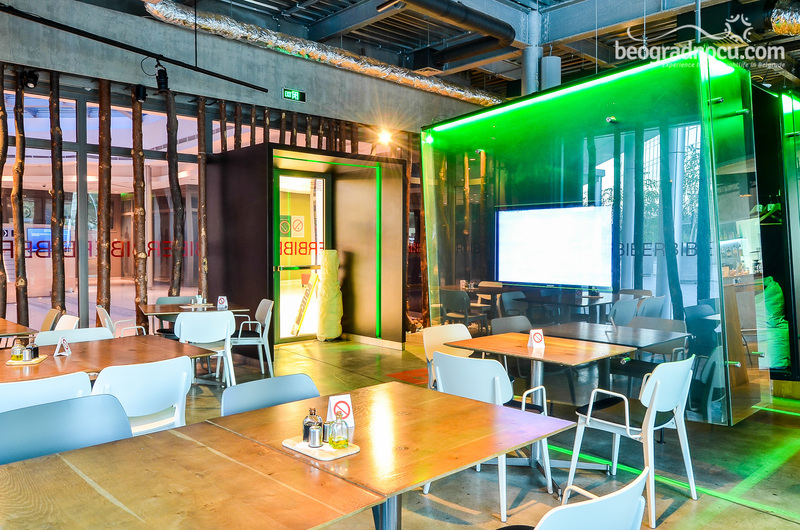 In this restaurant, in business area of Novi Beograd you can find out true meaning of word before-party. 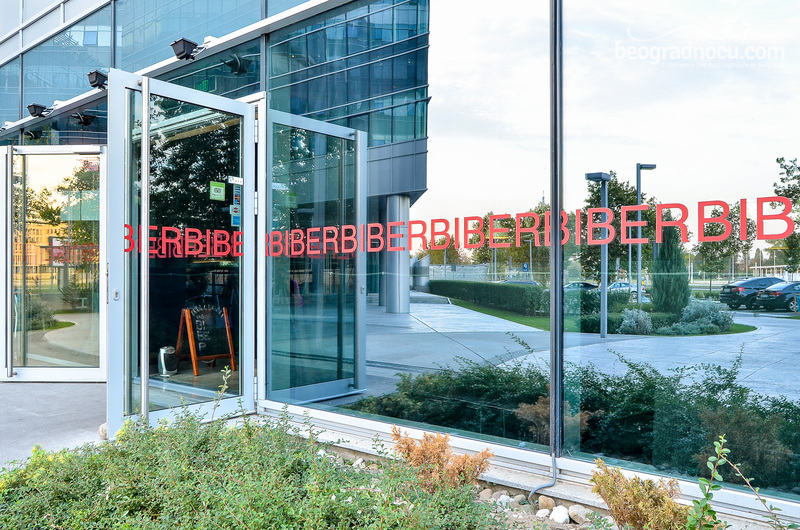 Because only famous restaurant Biber can show you what that means. This restaurant is preparing for you unforgettable fun, good music and guaranteed party. Most popular Djs will play music for you and make fabulous atmosphere. 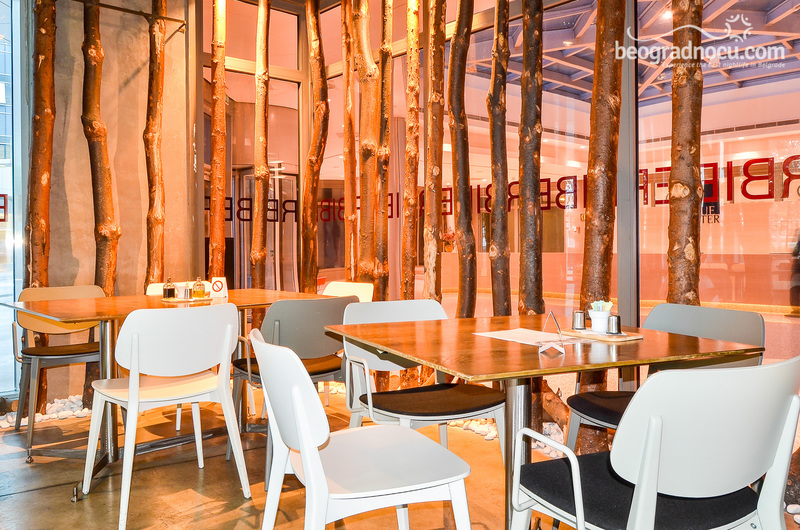 Interior of restaurant Biber is modern, original and unique. 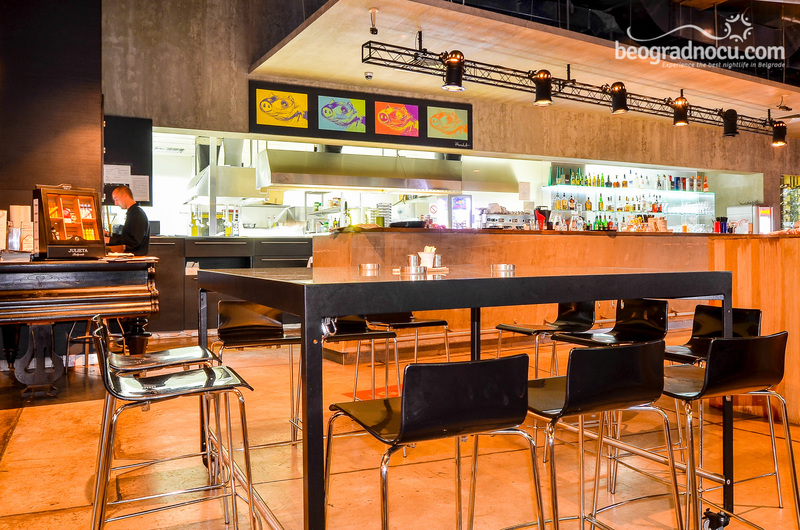 This urban ambient with its friendly and professional staff will welcome you in best possible way and offer you unique specialties of their international cuisine. Will arrival in this fantastic restaurant you will find extraordinary pleasure. Hungry in a night out? Absolutely not. 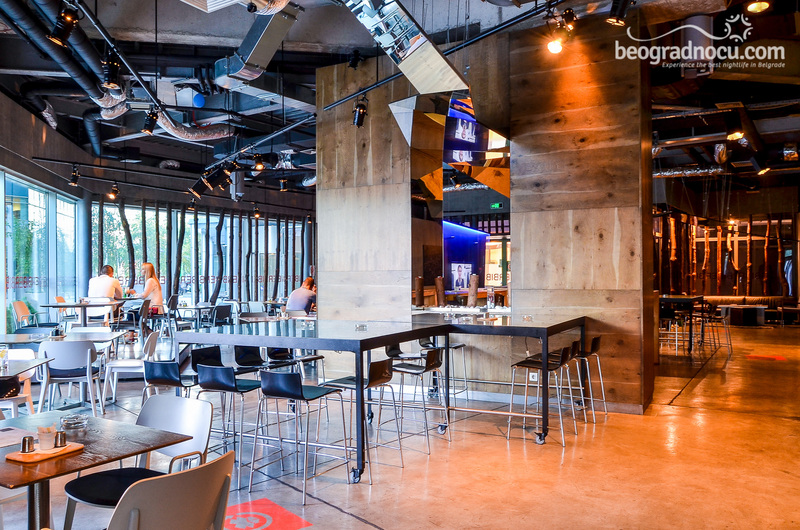 Modern European design, wide selection of fantastic drinks and food that excites all your senses are trademark of restaurant Biber. 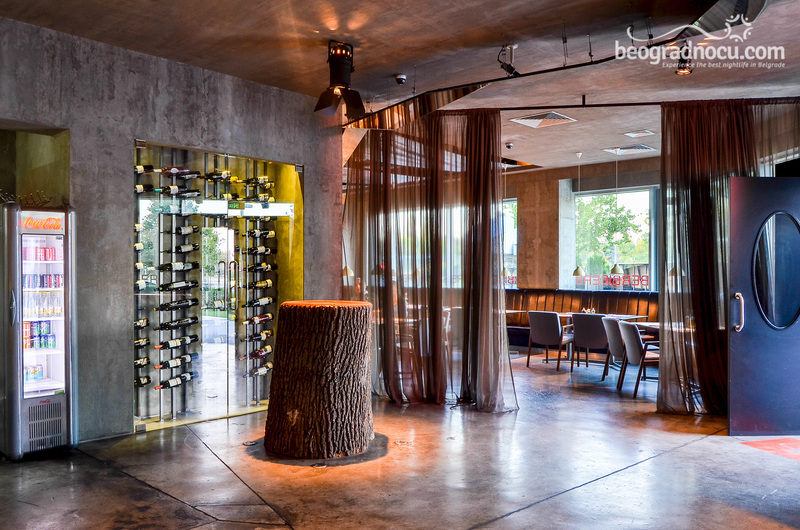 Here you can try more than 40 wines this restaurant has to offer. 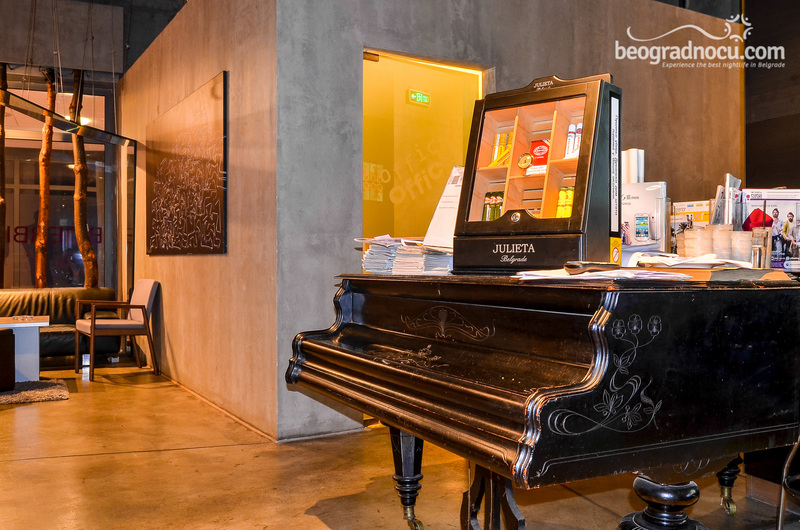 On amazing tasting stump you can try new wines with snacks for free. Bring your family, friends and or business partner for lunch, dinner or just quick warm up before going out. 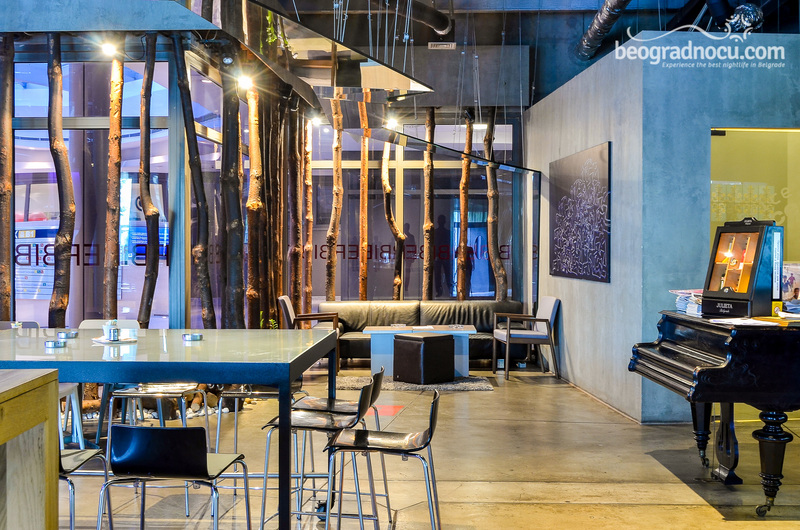 In restaurant Biber you can organize weddings and other celebrations any day. If you decide for intimate ceremony or big celebration, restaurant Biber can organize this day for you. Besides all that, restaurant Biber has quality catering.